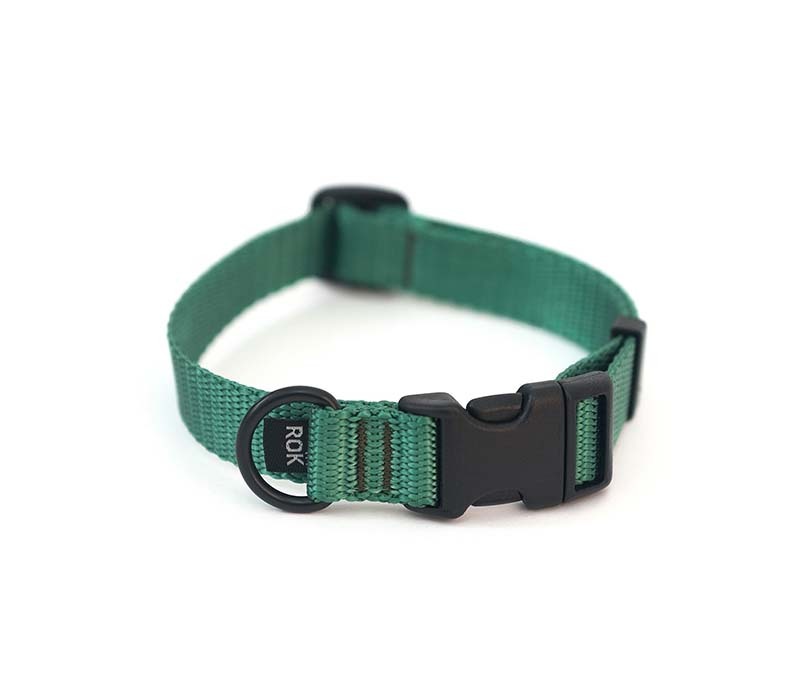 The Ultimate Stretch Leash. 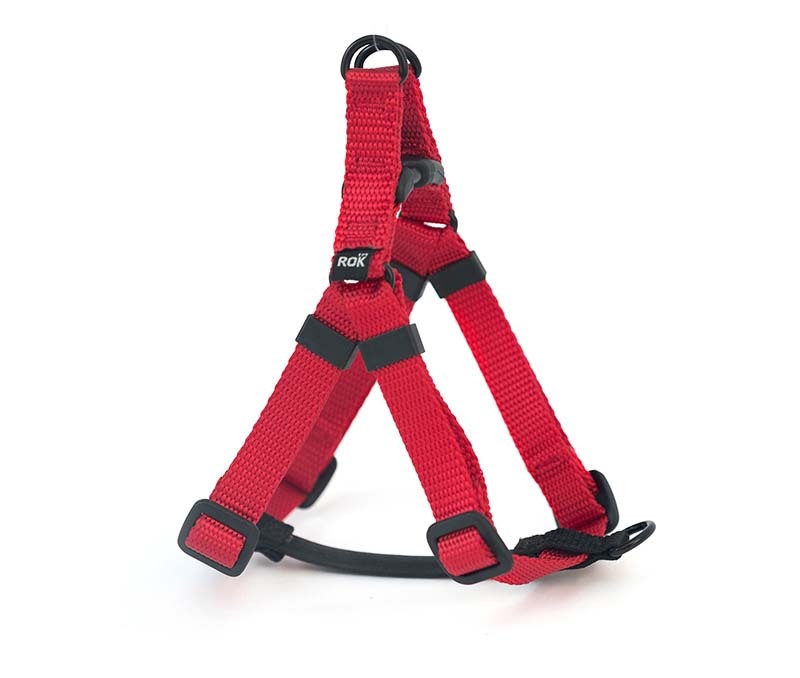 Takes all the jolting out of walking your large or small dog. Solid rubber core for extended life. 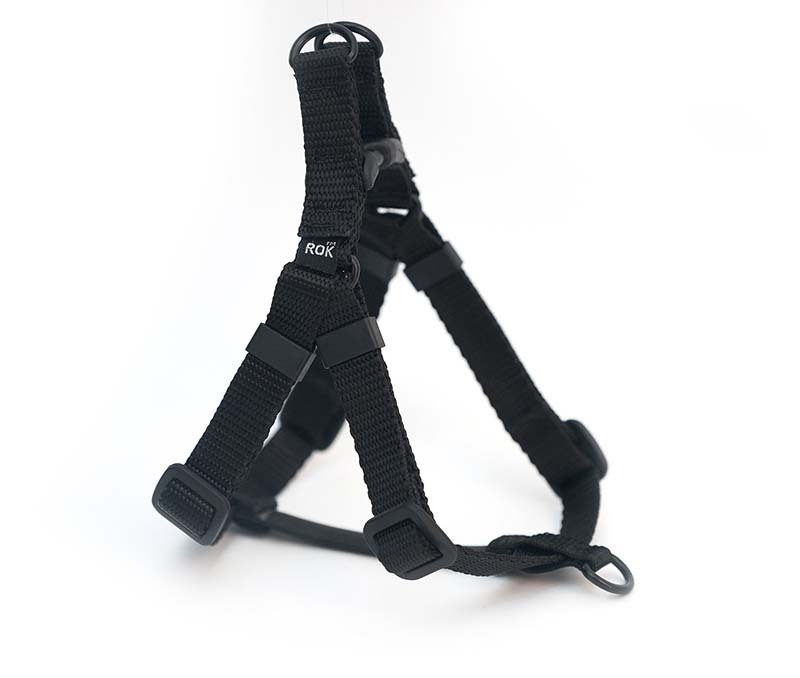 Non-stretch handle and traffic leader at base for tight control situations. 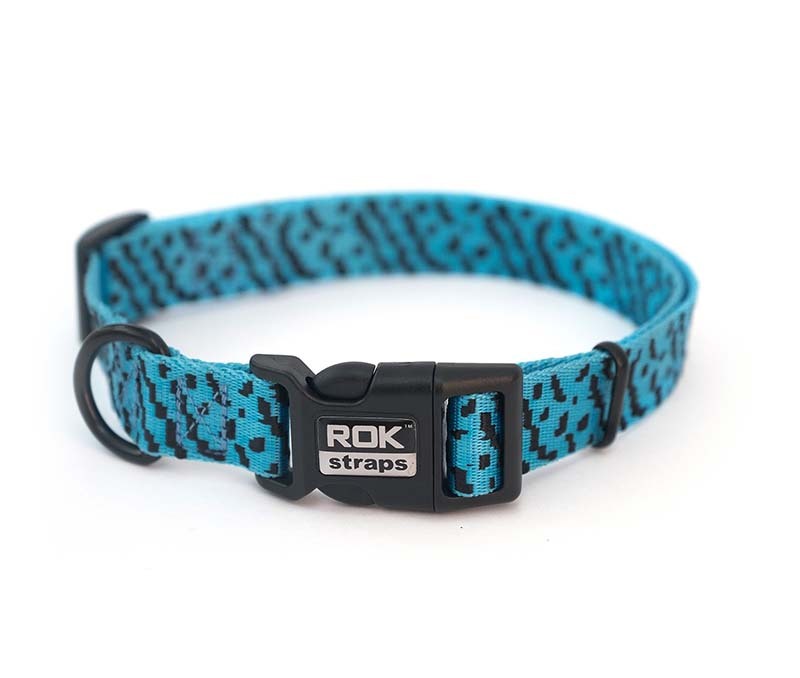 Many colour combinations, our Stretch Dog Leashes will make your dog even more exclusive! Specs: High quality double ply polyester - Heavy Duty stitched. Nickel hooks. 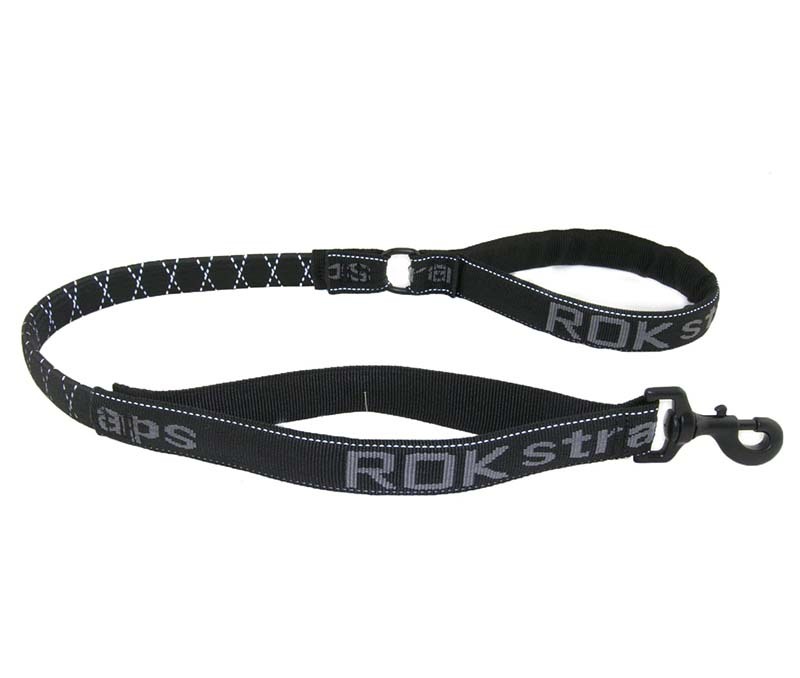 ROK Leashes have a lifetime limited warranty for the original purchaser starting from the date of purchase. 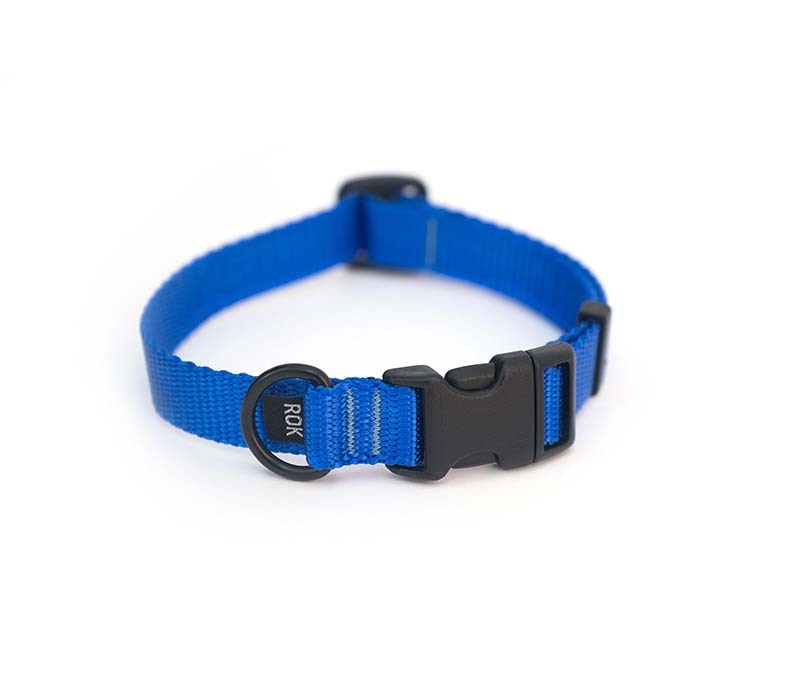 This limited warranty covers all parts and construction as originally supplied by us. Warranty does not cover damage, fraying or breakage due to chewing or misuse such as dragging on rough surfaces. 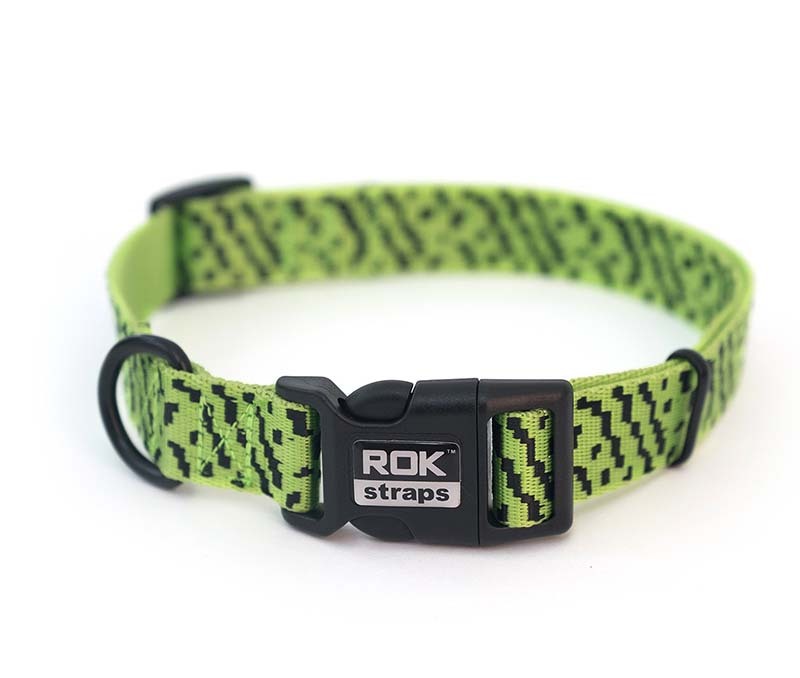 If you have a problem, please return the Leash to place of purchase or send Leash and sales receipt to our address as advertised on www.rokstraps.com. 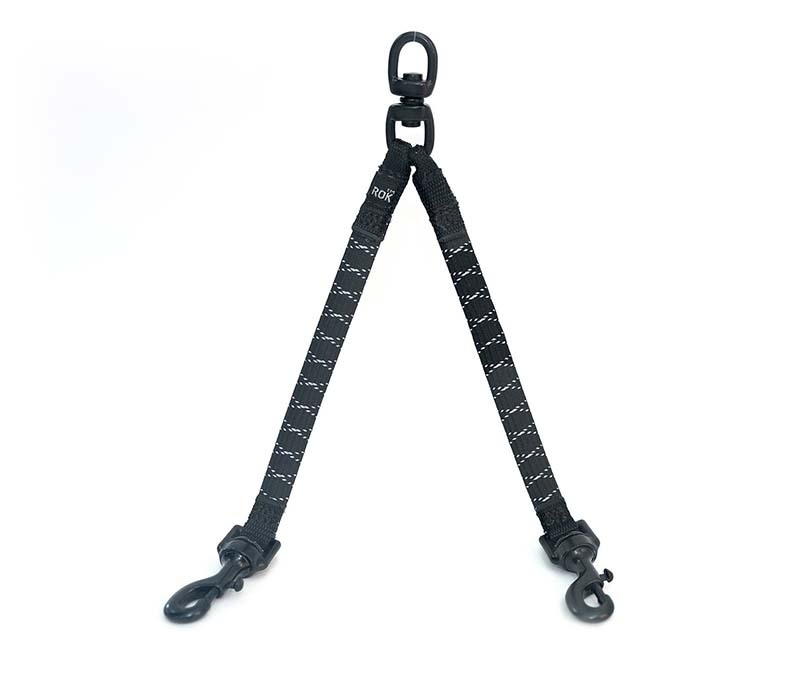 User should inspect Leash regularly for signs of wear or damage and replace as necessary.